A former Microsoft engineer Alex Kibkalo has been arrested after he allegedly leaked company secrets to a blogger. The leak in question was Windows 8 which charging papers say Kibkalo sent the software and activation kits for to a French blogger, who then posted screenshots rather than the OS itself online. The French blogger, who has yet to be named in filing papers or any other information about the case, however conversations between the two have been provided. All of the information that has been released in regards to the case does paint a pretty bad picture of Kibkalo and if the chats between him and the blogger are indeed accurate, it will be easy for the prosecution to find him guilty. The arrest took place in Seattle, WA, and Kibkalo was only caught after the blogger sent an email to Microsoft trying to verify the authenticity of the Windows 8 code. Once Microsoft knew that something was wrong, investigators looked into the blogger’s hotmail account and instant messenger chats and found an email with Kibkalo. The internal investigation completed by Microsoft revealed that Kibkalo, in July and August 2012, leaked company software, some of which were pre-release updates for Windows 8 RT. Even more importantly, Kibkalo stole the Microsoft Activation Server Software Development Kit (SDK) which allows the leaked software to actually be used. 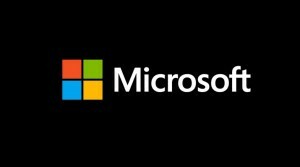 At the same time, the Kit is also used to verify product keys which is an important part of Microsoft’s security system that protects devices against malicious software. 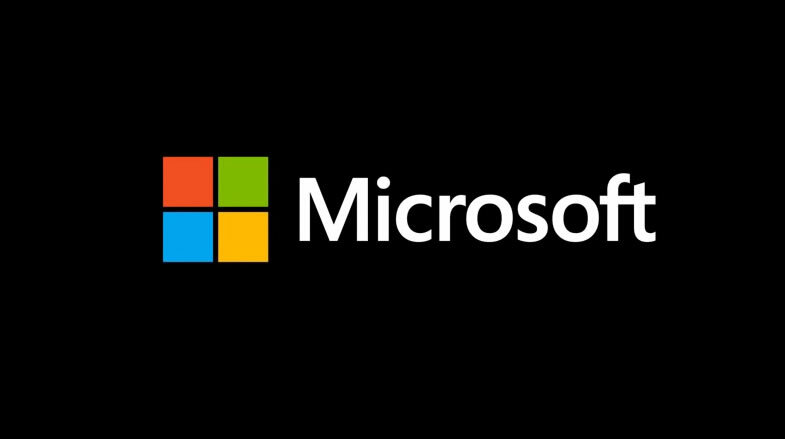 Summary: A former Microsoft engineer Alex Kibkalo has been arrested for allegedly leaking company secrets. He provided activation kits and Windows 8 software to a French blogger. An internal investigation, which the blogger assisted, by Microsoft revealed who had been responsible for the leak.